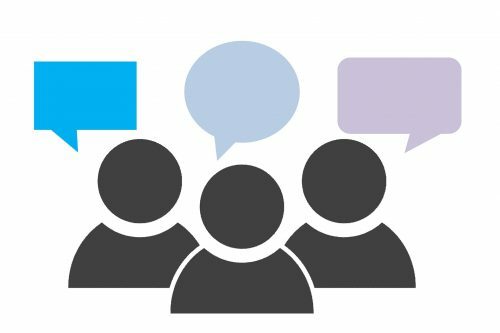 By definition, alignment is a “state of agreement or cooperation among persons, groups, nations, etc., with a common cause or viewpoint.” However, how many meetings have you been in where people nod their heads in agreement, but fail to follow through with what they agreed to? Or, perhaps, they come back the next day and ask for more clarification on the task because they did not fully understand it the first time. In this situation, when those people nodded their heads during the meeting, they were displaying agreement with their leader, but when they asked for more clarification, they were seeking alignment. It is important to understand that alignment and agreement are not synonymous, nor do you need one to achieve the other. 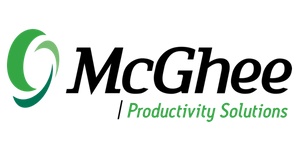 Our McGhee Productivity Solutions Founder and CEO, Sally McGhee, explains that when there is alignment within a team, everyone is aware of what the big-picture goals are, and a lot of the unnecessary ‘noise’ is reduced. For example, meetings are quicker with less conflict, emails flow faster without confusion, and there is more enthusiasm and motivation within employees. 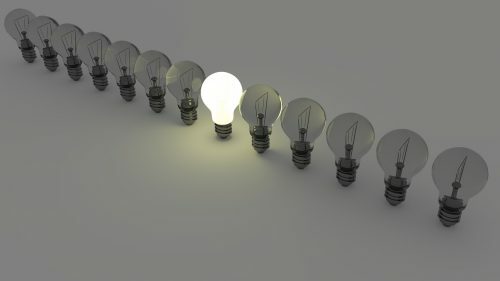 McGhee believes that aligned team members are motivated to find out the ‘how’ because they are aligned with the ‘what’. While alignment is desired by many organizations, most don’t even know where to begin. To help ease that sense of uncertainty, here are the secrets to achieving alignment within your team. The most common mistake companies make is leaving the creation of business objectives solely in the hands of their employees. This is not the best practice for several reasons, but primarily because bottom-up created goals may not align with the leaderships’ expectations. An organization’s leadership team needs to think about the results they want from the business unit, and then they need to figure out what goals will best serve the business unit and the organization. There needs to be multiple conversations about what employees are expected to do, and what measurable goals reflect that. Most of the time, companies are not aware of the toxic dynamics they have created in the workplace. Some organizational cultures are predominantly fear based, where employees are scared to voice their opinions or ideas out of fear of being shut down or not heard. A fear-based culture also drives the fear of making mistakes, which does not allow for risking points of view. A healthy workplace culture facilitates ideas, innovation, and conversation, which allows for new points of view to be heard and more diverse ideas to be implemented. A recent study found that 85% of employees are not engaged at work, which is a frightening statistic for most organizations. Investing in professional development for your employees will lead to them feel more valued and confident in their role, which will help keep them engaged and motivated. Additionally, a confident employee is more likely to share their ideas and opinions, which increases the chance of success within an organization, while simultaneously reducing the employee’s fears of being rejected. One of the most undervalued keys to achieving alignment is taking your team out of the office to discuss individual, team, and organizational goals. MPS Director of Alignment and Accountability, Steven Crawford, says, “Alignment is the most effective form of clarity and productivity a leader can get. It’s essential for today’s chaotic environments.” Off-site retreats provide facilitative conversations about goals, projects, and ideas for department and divisional leadership teams. Creating an open-space for employee communication will uncover areas where leaders or team members need to course correct, while also uncovering the best practices being implemented. Integrating these steps in to your organizational practices not only results in employees feeling happier and more fulfilled, but it can also lead to more success within a team. If you need help or would like more information on annual off-site retreats, contact us today to learn more about our Alignment Program. Alignment requires open conversations, extreme clarity in goals, a healthy work environment, and most importantly, a trust-worthy third-party objective facilitation to make it all happen.